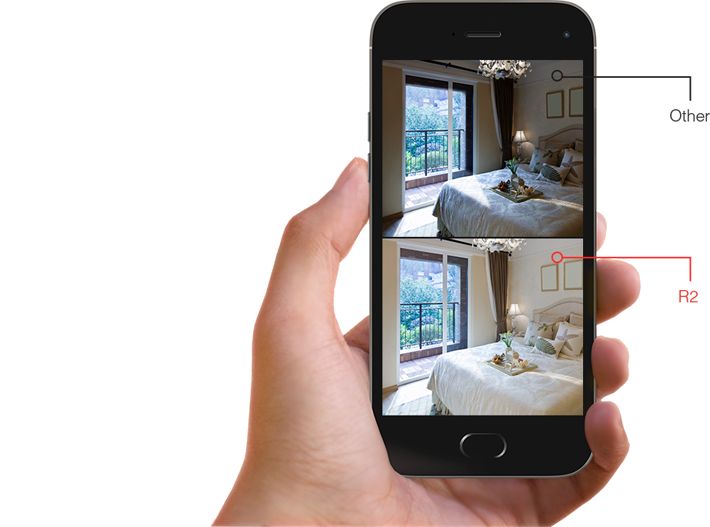 See more of your space with easy pan & tilt control from your phone. 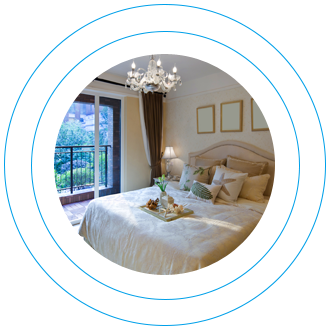 Super wide rotation range makes it convenient to trace the motions of kids or pets. 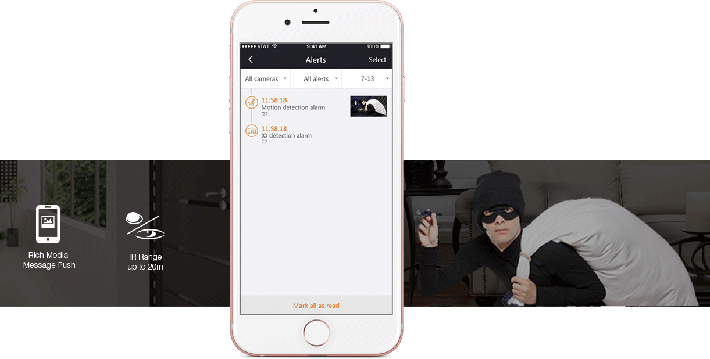 Panoramic coverage ensures intruders have nowhere to hide. 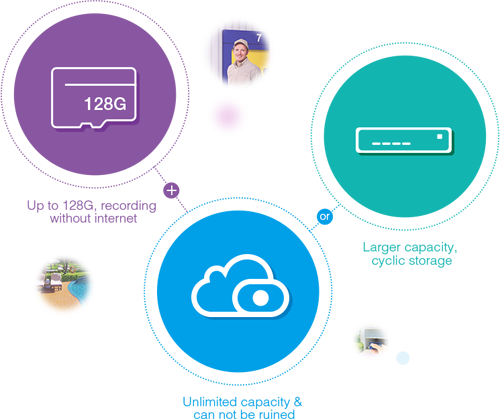 True 1080p streaming video provides stunning image quality for an optimum visual experience. 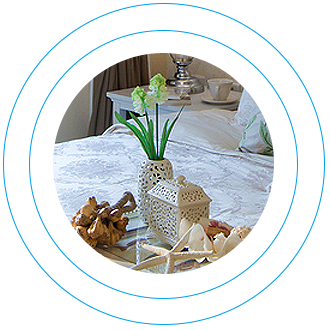 Advanced built-in software effectively prevents image distortion and creates a vivid image effect. Advanced WDR technology optimizes image quality under a wide range of lighting conditions allowing visibility in both bright and dark areas. 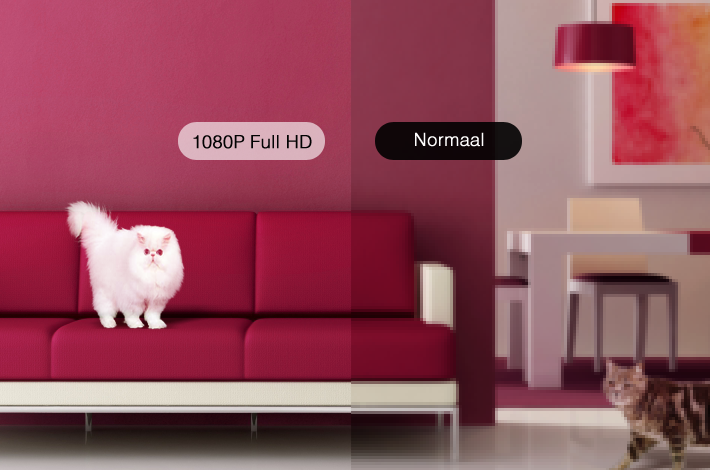 The WDR technology visual effect results in images that are better than the human eye's capabilities. Thirteen infrared LEDs provide 26-feet (8-meter) IR range for you to see clearly in complete darkness. Around-the-clock guard leaves no window of opportunity for burglars. Advanced algorithm can detect motions automatically. If something happens, video recording is triggered immediately. Meanwhile, the real-time alerts about the event will be pushed to your email, FTP or mobile phone. Three storage options exist for you to choose from. SD card storage doesn’t require a monthly fee, ONVIF-compliant NVR supports large capacity hard drives, and Foscam Cloud Service keeps your data safe and has no capacity limit. The R2 has a 2 Megapixel lens to record every detail. At the same time, the R2 has a new technology that makes it possible to zoom like a zoom lens, but then with a fixed lens. So zooming in and out with almost no concessions to the image quality.